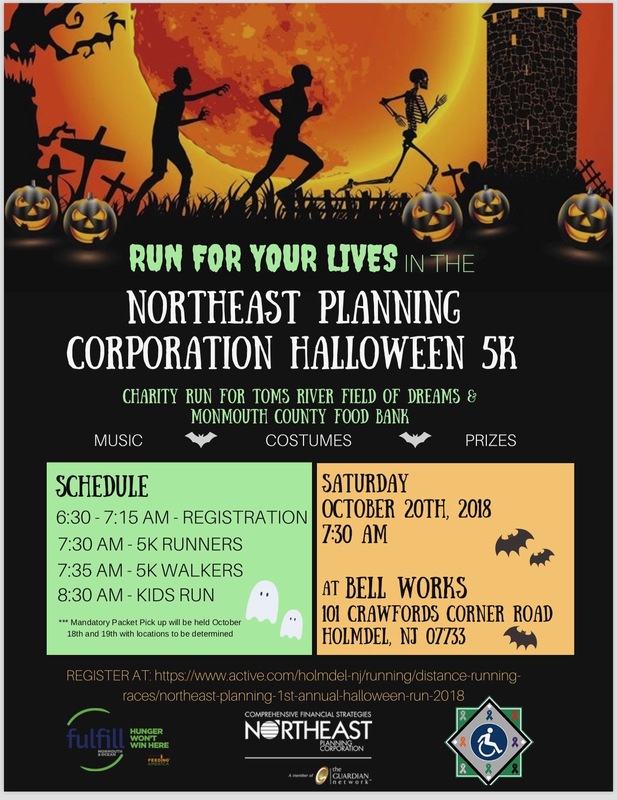 Join us as all runners, walkers, ghouls, goblins, super heroes, and kids in a fury of Halloween fright while you the run bell works loops to raise money for “Field Of Dreams” and “The food bank of Monmouth and Ocean County”. Grab your friends, family and co-workers to come have a BASH! Runners wave Begins at 8:30AM! Walker wave to follow at 8:40 AM! Mandatory Packet Pick up will be held October 18th and 19th with locations to be determined. This is a Mandatory packet pick! 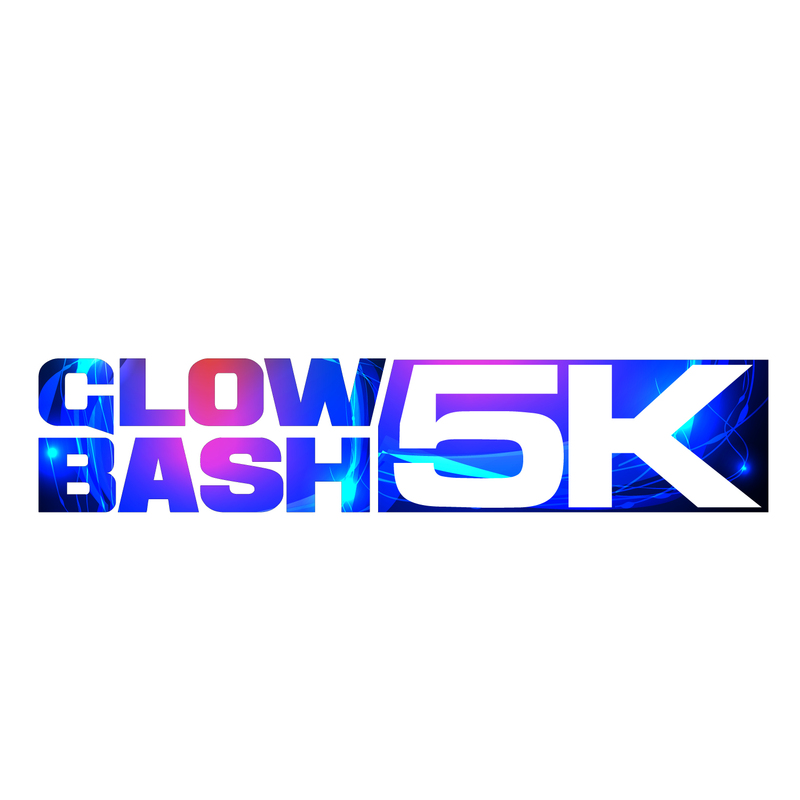 For those who choose to pick up at the race, there is will be a $5 packet pick up fee on race day per person. Race day pick up will begin at 7:30AM and end at 8:15AM sharp. Race begins at 8:30AM Sharp!